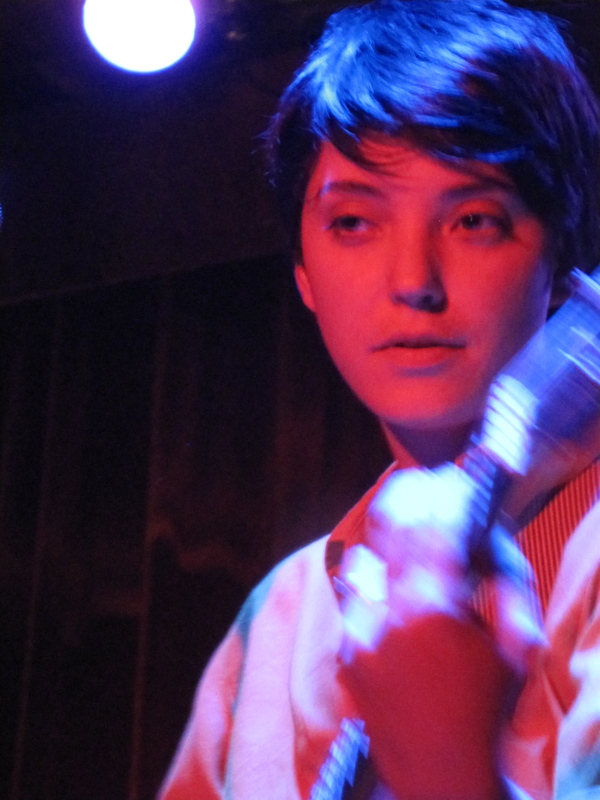 Sharon Van Etten just can’t stop touring | Will You Miss Me When I'm Gone? 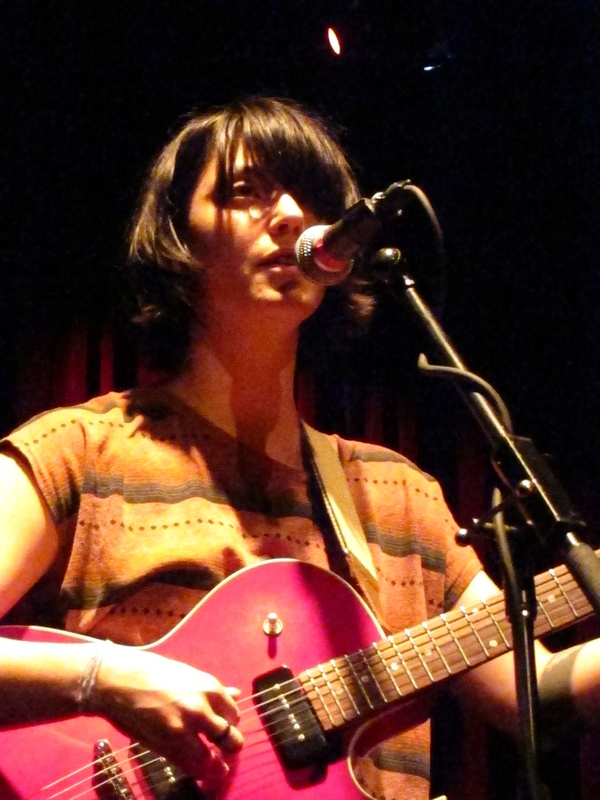 Sharon Van Etten at the Bowery Ballroom on Feb. 26, 2012. We’ve been away from this page for too long. But an email landed in our in box this morning that inspired us to sit down and log in. Sharon Van Etten, who’s on Will You Miss Me When I’m Gone‘s Top 10 Artist lists, announced the dates for her fall tour today. 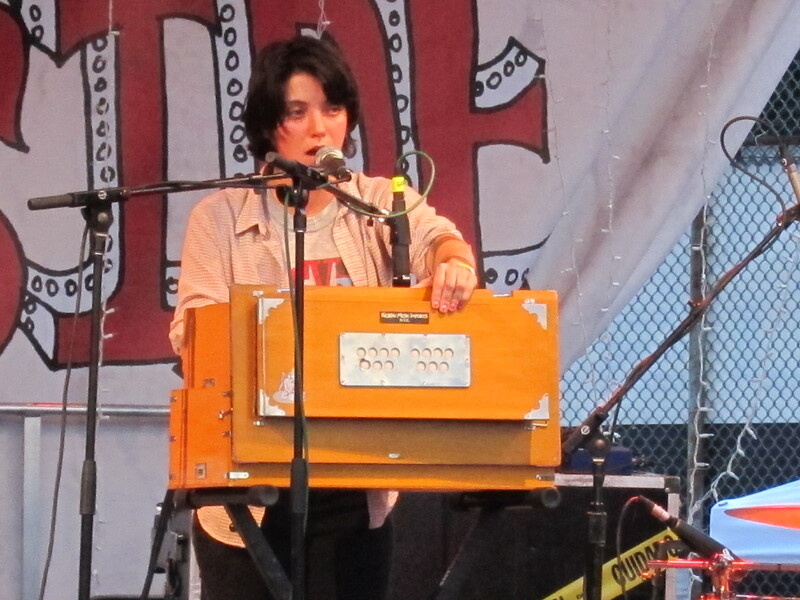 Van Etten at the Northside Festival, 2010. It seems like Sharon, a wonderful, low-key Brooklyn singer songwriter has been touring nonstop since releasing her third full-length album, Tramp, on Jagjaguwar early this year. While we’re glad she’s been sharing her extraordinary voice and songwriting with audiences around the world, we have a feeling that she hasn’t spent much time at home in Bushwick, Brooklyn, just a couple of neighborhoods away — and a world apart — from Ditmas Park, the home of other musical luminaries like Sufjan Stevens and most of the members of The National. Her new tour dates continue the marathon. It takes her to Portugal, Spain, France and the U.K. before bringing her stateside for a good long wander through the eastern half of the U.S. before wrapping up back in New York City. Sharon’s a hard-working musician. But don’t let the volume fool you. Click through to the jump for more photos of Sharon through the years, along with her full tour schedule. And take note of the period from Aug. 23 to Sept. 25. I don’t see any shows scheduled, do you? We can only hope that’s when we’ll be seeing her around Brooklyn. At the Music Hall of Williamsburg in 2011. 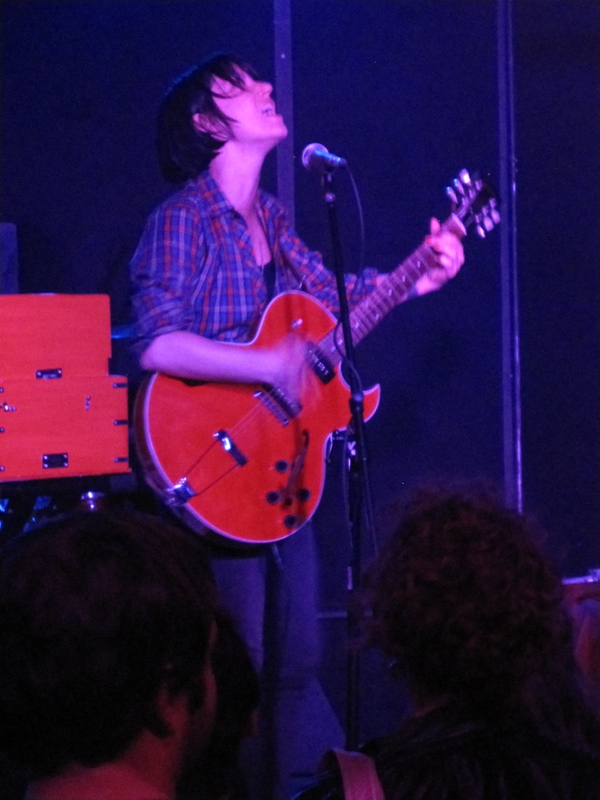 Sharon Van Etten has been on the road in North America and Europe non-stop since releasing her new album, Tramp, in February on Jagjaguwar. She recently added several dates in July and August with Andrew Bird and Tennis around her performances at Newport Folk Festival, Lollapalooza and Outside Lands. Come fall, Sharon will head out for three weeks playing some of her largest headlining shows in the US to date including 930 Club in Washington DC and The Metro in Chicago! Before weaving her way back to New York for a headlining show at Town Hall, Sharon will perform at Fun Fun Fun Festival in Austin, TX. A full list of tour dates is below. At The Rock Shop in Brooklyn, 2010. 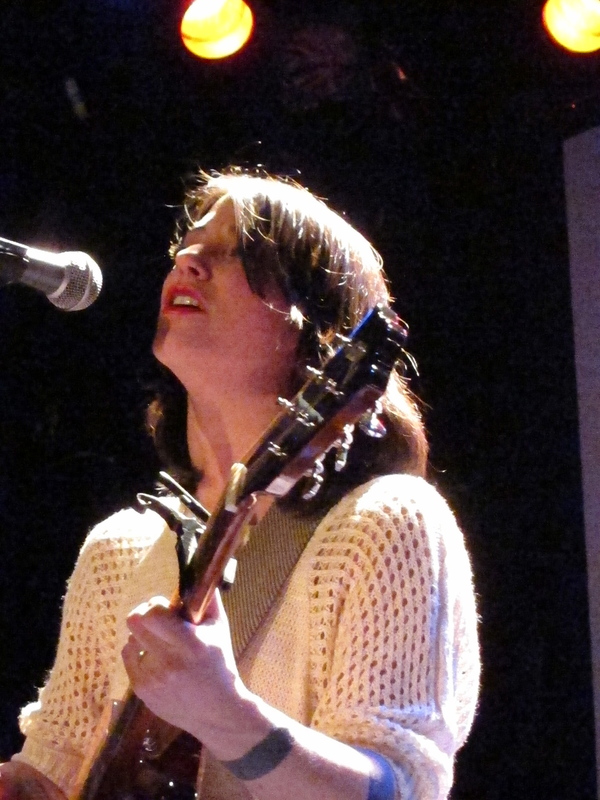 Opening for Rain Machine at the Bell House in Gowanus, Brooklyn, in 2009. This entry was posted in Concerts, Folk, Music, News, Pop and Rock, Recordings and tagged Brooklyn, Bushwick, Ditmas Park, Sharon Van Etten, The Bell House, The Bowery Ballroom, The National. Bookmark the permalink.